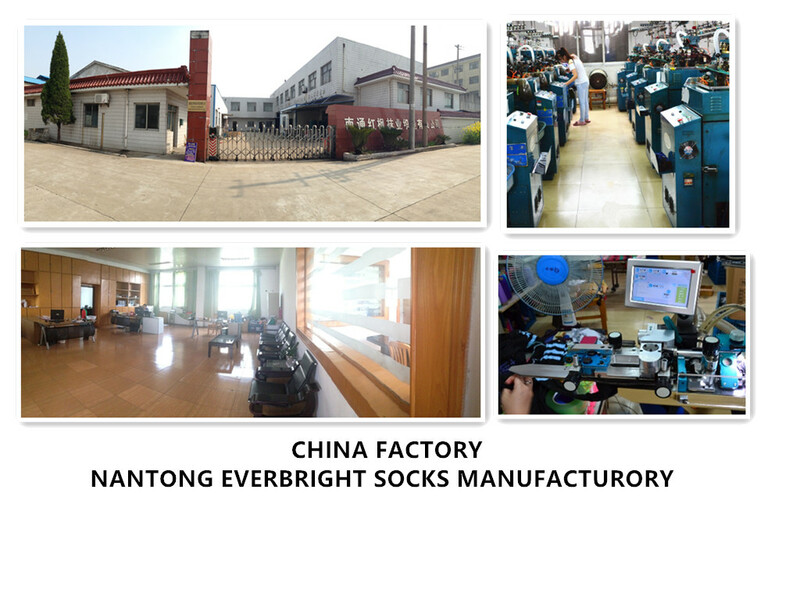 We are socks Importer & distributor . We supply all kinds of colorful , bright, fun and dynamic designs for men, women and kids of all ages with excellent quality and competitive price . We specialize custom orders with flexible Min Q'ty ! 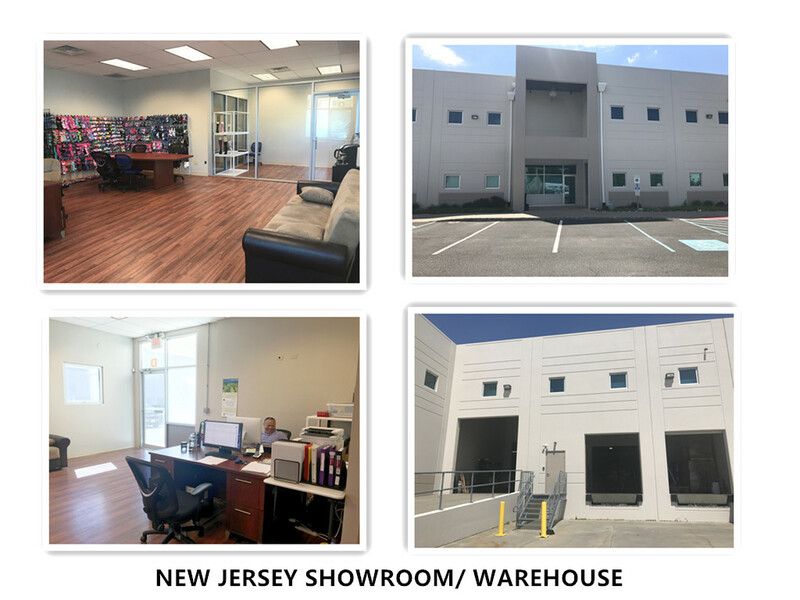 One visit to our office and warehouse will make it clear that our sourcing , quality control ,production are unrivaled . It's our over 25 years experience and attention to detail that bring our customers satisfaction . We would appreciate any thoughts or advice you may have regarding our socks .